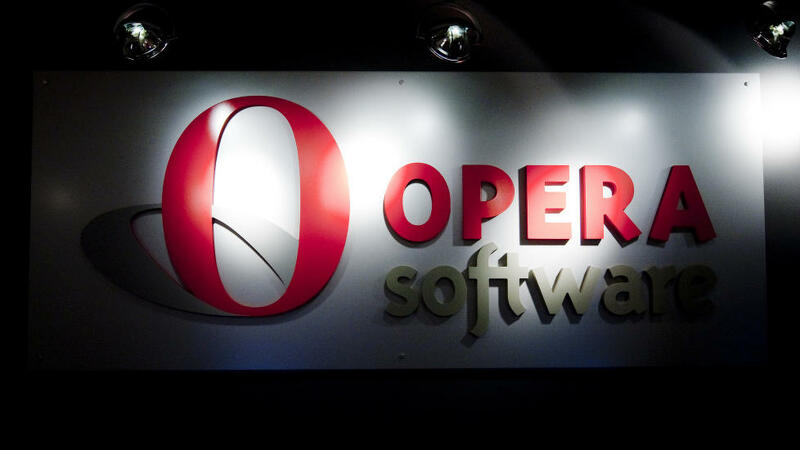 A Chinese Investment offering a huge amount of money to buy Opera for $1.2 billion in cash. Opera Software ASA officially announced today revenues for the 4th quarter of 2015, and on the same day, got a huge offer from Chinese investment fund. The Chinese investment fund wants to buys 100% shares, but it also needs to be approved by shareholders. Almost 33% shareholders of the Opera have already decided to accept the offer. Opera is willing to accept the offer since it’s been actively looking for a buyer since 2015.